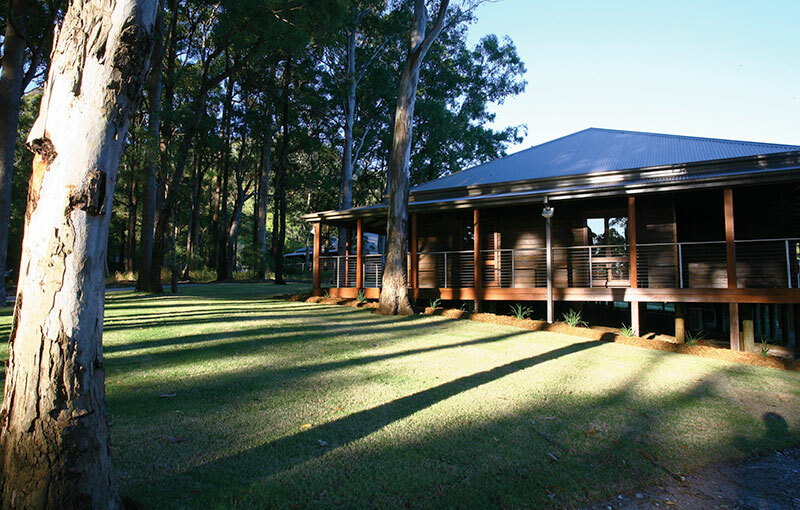 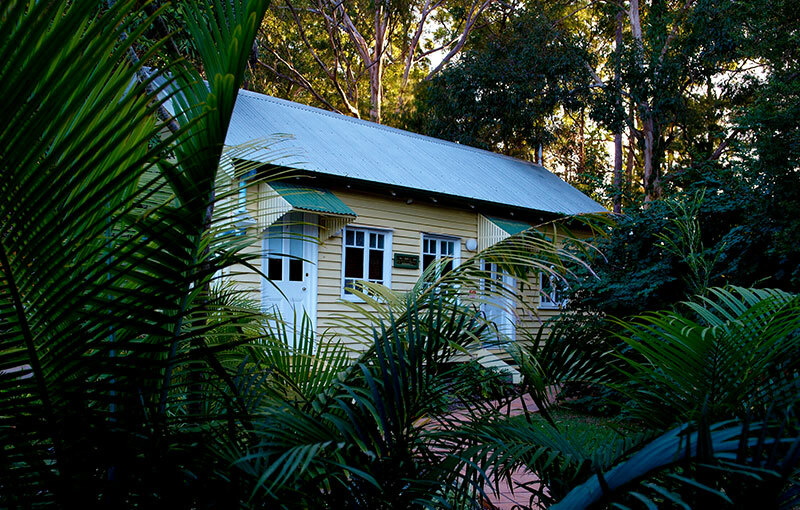 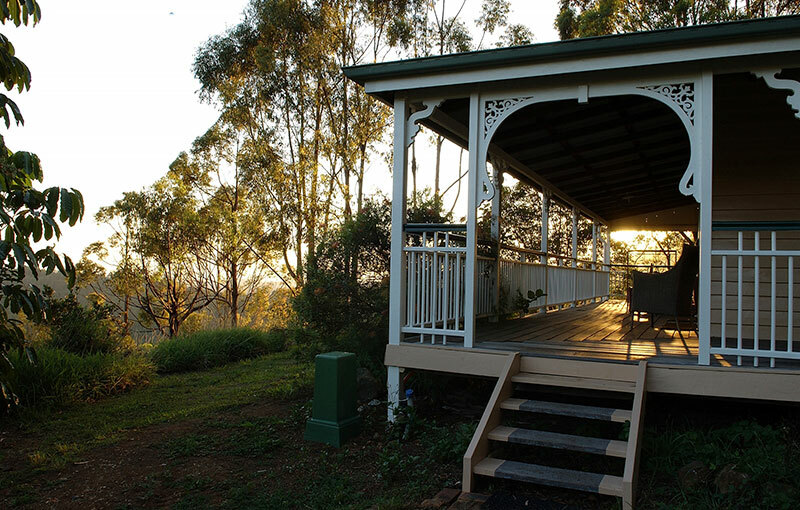 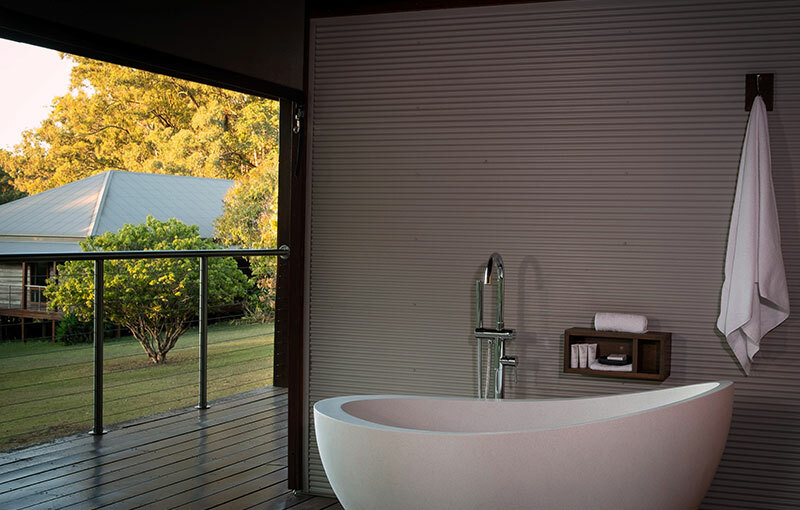 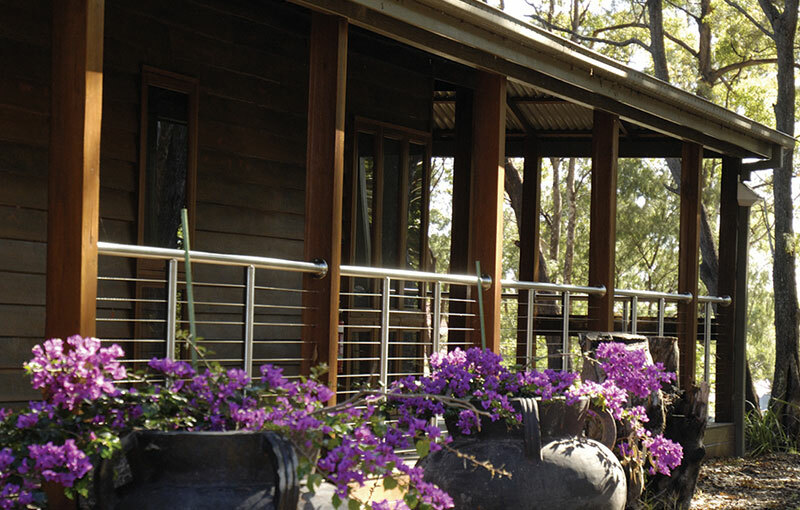 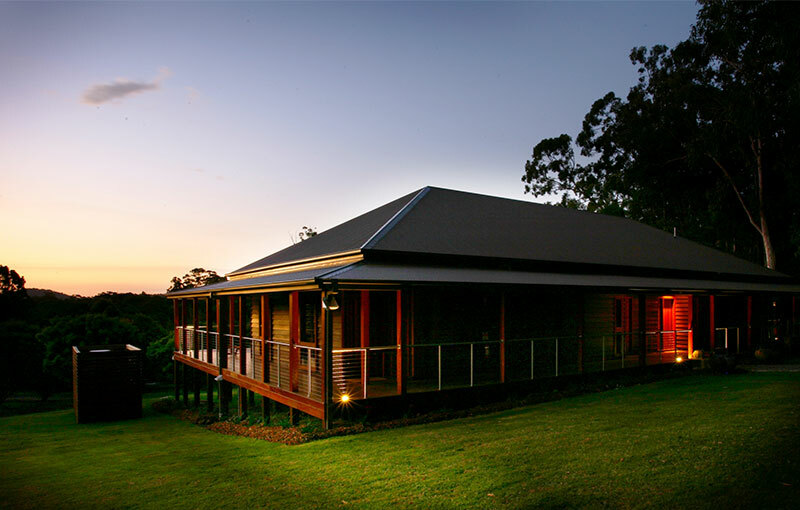 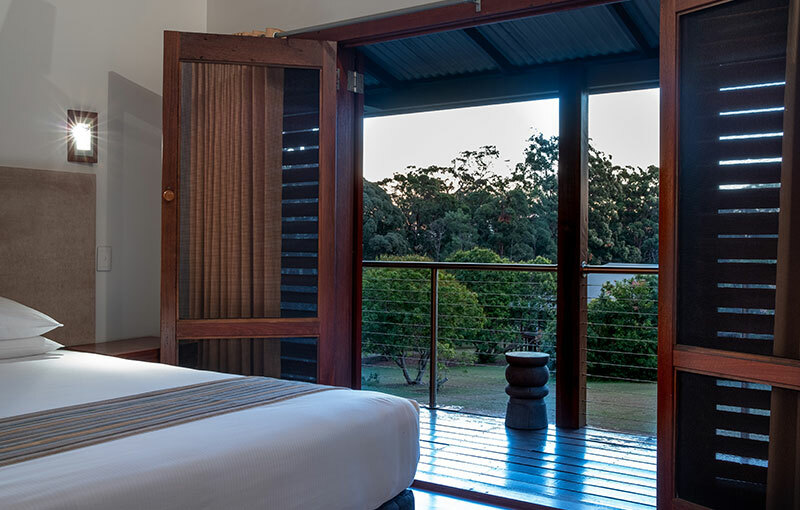 Built from beautiful Australian reclaimed timbers with soaring ceilings, natural stone bathrooms, timber floors and spacious verandahs, the Orchard Suites are nestled into Gwinganna’s orchard. 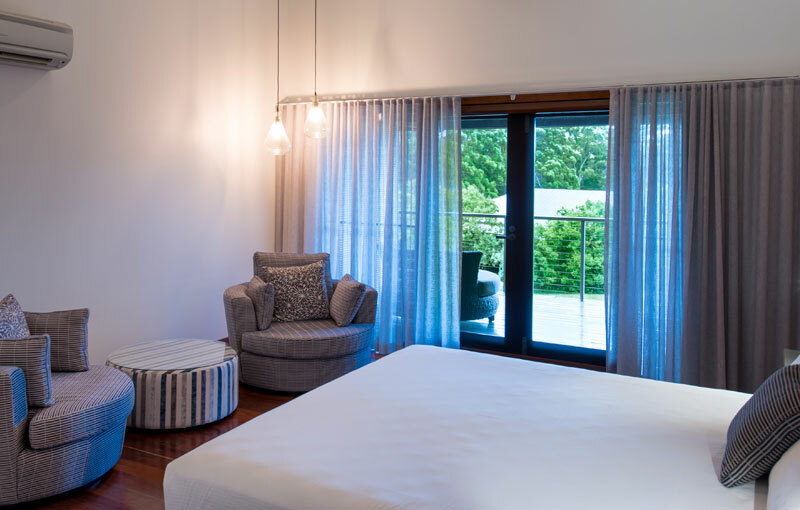 Choices include a deluxe studio with ensuite featuring a verandah and sitting area, or a two bedroom suite with two bathrooms, shared relaxation lounge and verandah. 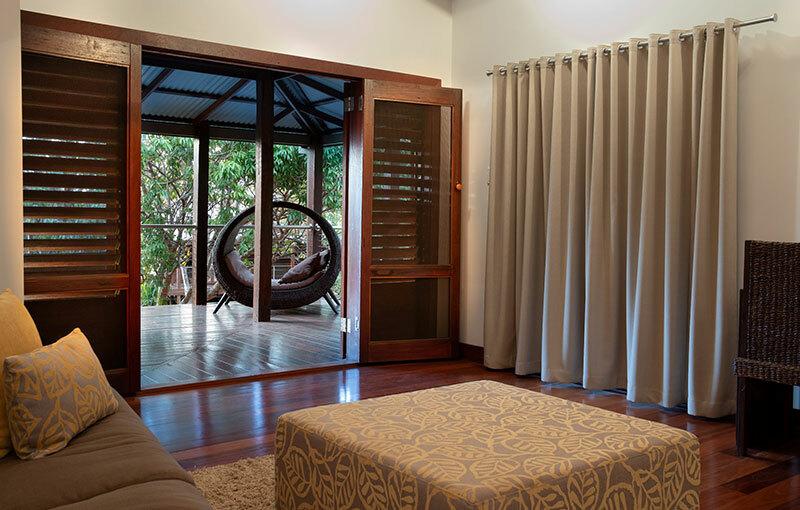 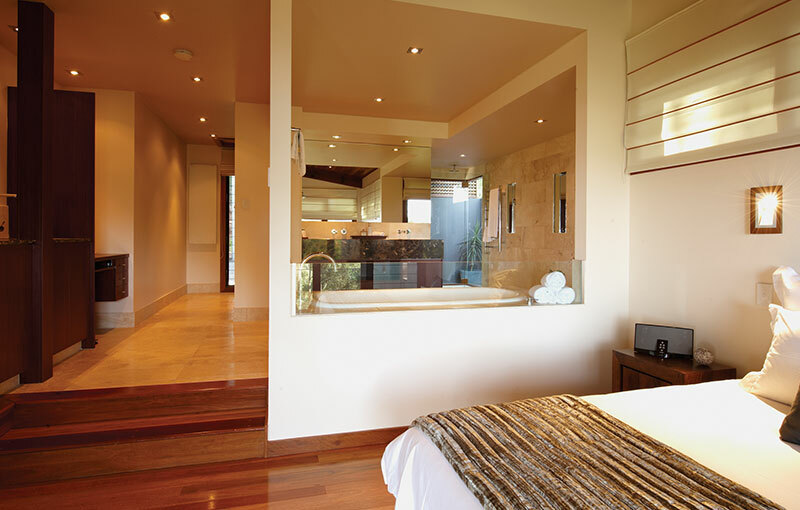 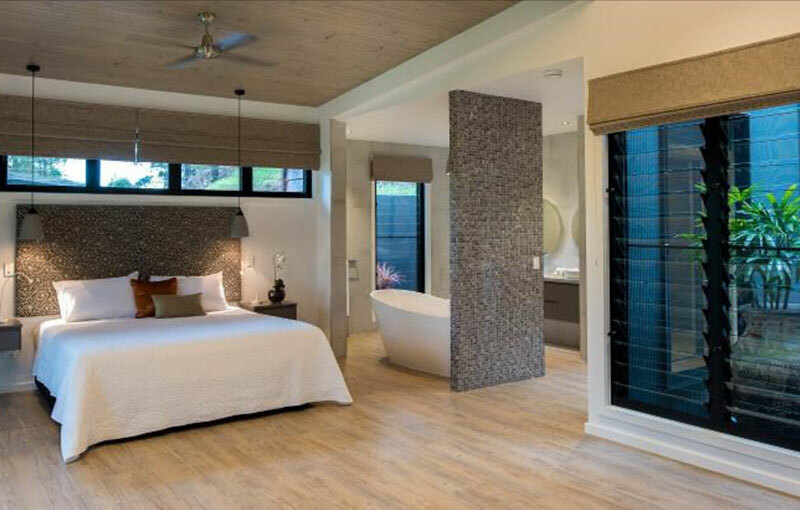 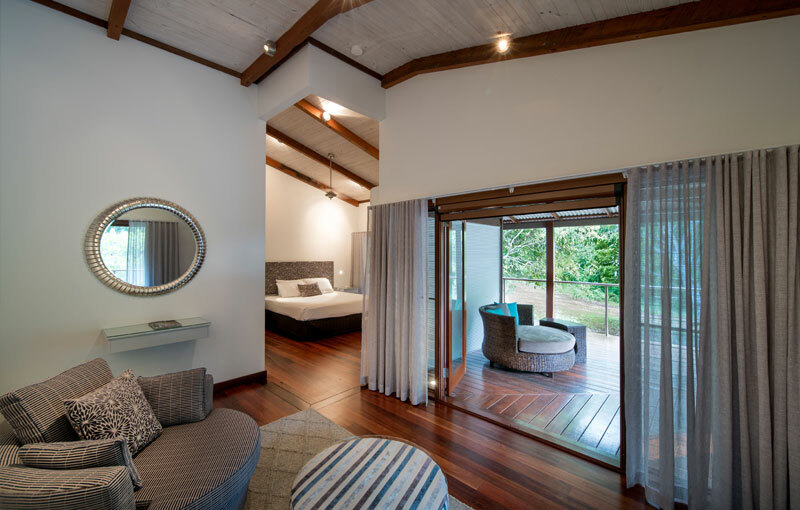 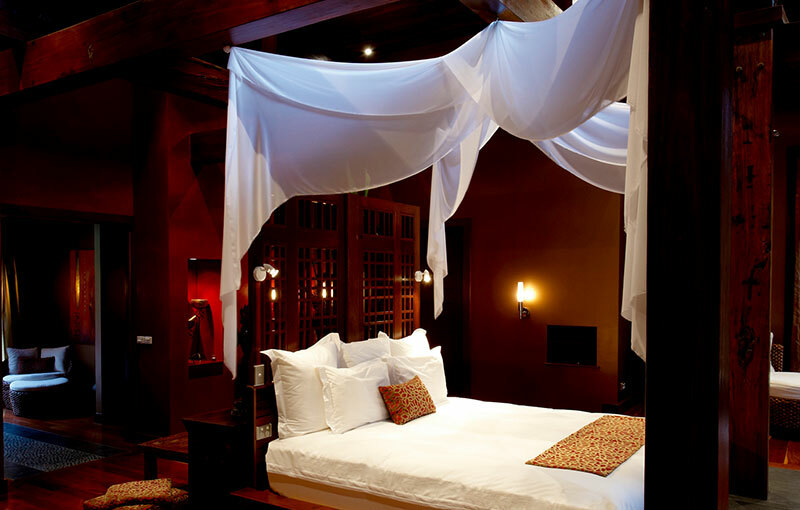 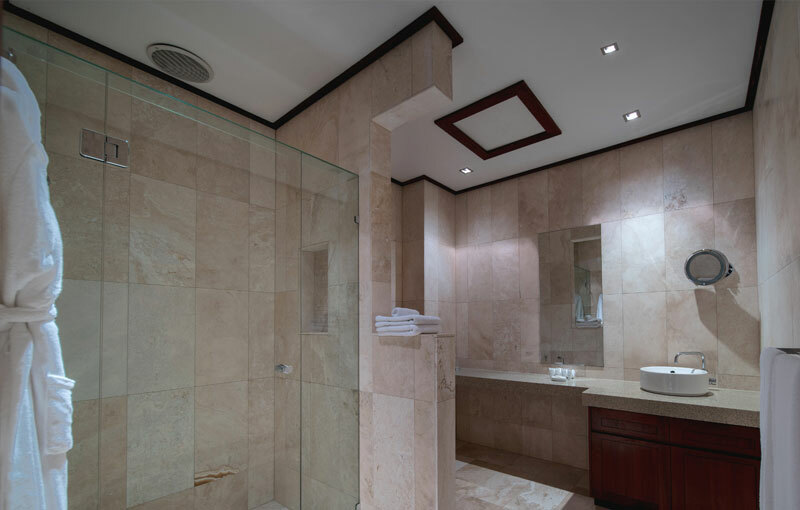 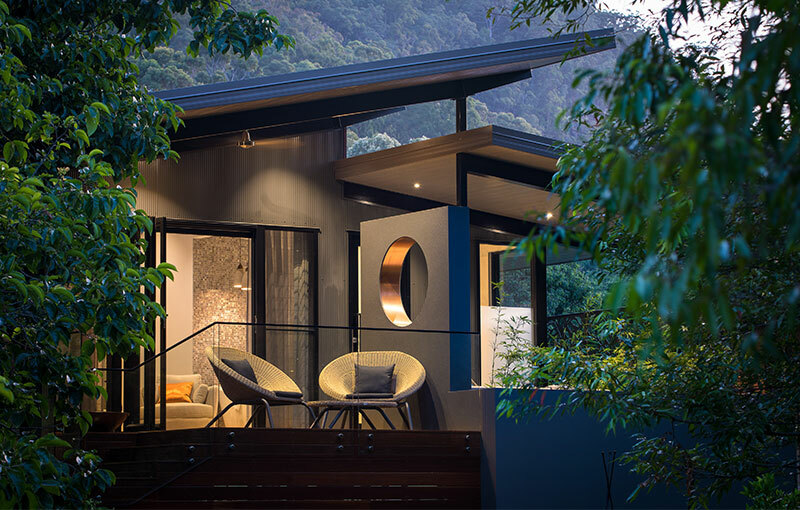 These rooms are aptly named the Valencia, Mulberry, Olive, Macadamia and Lychee Suites.